We’re all familiar with the argument that economic anxiety drove members of the white working class to vote for President Trump. 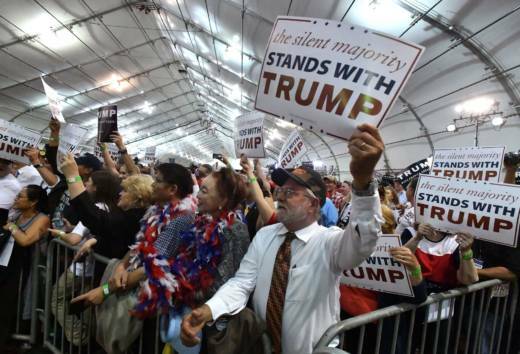 But studies since the election have concluded that white Trump supporters are less motivated by economic pressures than by racial resentment and cultural anxiety brought about by social and demographic changes. We'll look at the role racial animus plays both at the polls and in shaping white voters' identities and attitudes toward immigration and other social issues. And we'll discuss what can be done to address what one scholar calls the "white fragility" undergirding contemporary conversations about race in America. Robin DiAngelo, author, "White Fragility"